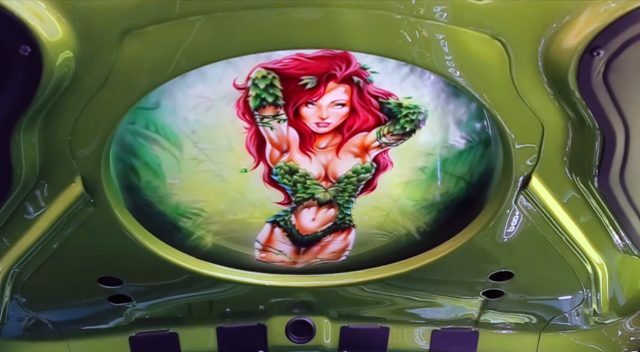 This is absolutely freaking awesome 1970 Chevy Nova Yenko/SC called “Poison Ivy” and it is what we call an ultimate driving machine. Well, we must be honest, it is awesome in every aspect, first how it looks and second it has a super powerful engine. 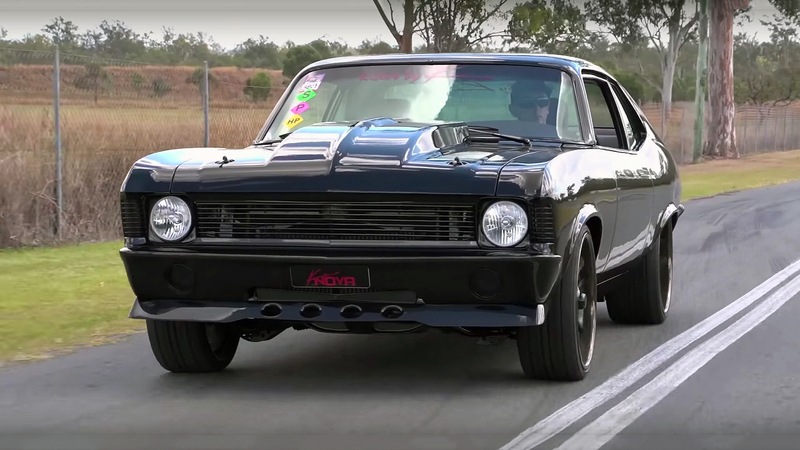 Inside out, this Nova has been completely customized. Inside it has a full custom interior with Dakota digital cluster, modern ZL1 suede leather bucket seats with safety harness, Vintage Air AC unit and a full JL audio set up. 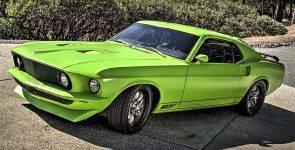 While the exterior has this awesome custom green body color with Yenko black stripes and black top. 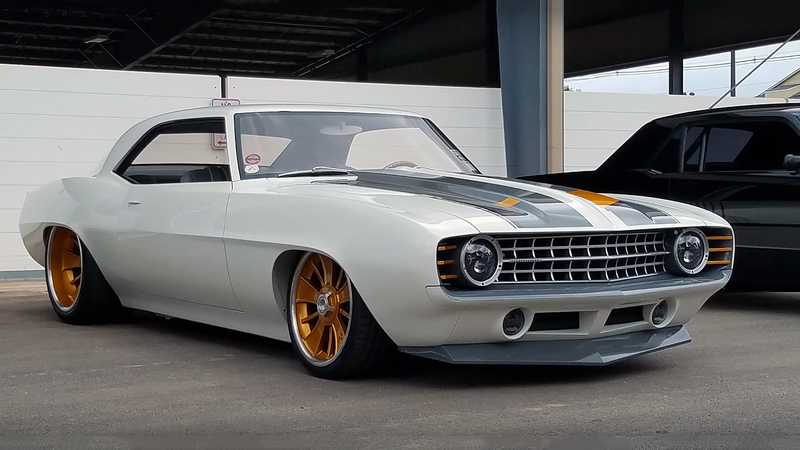 This Chevy Nova it is more like a modern interpretation of the famous Yenko Super Car, mostly because of the modern Driveline. 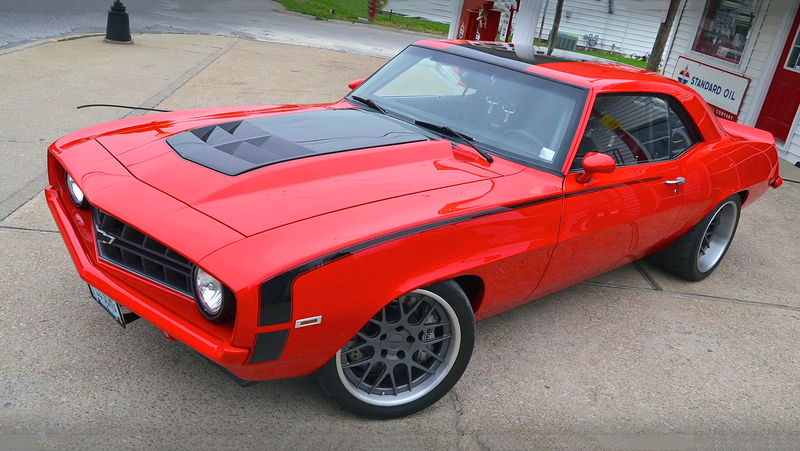 Under the hood there is a modern Supercharged GM’s 376 cubic-inch, 6.2 liter LSA small-block Crate V8 engine. 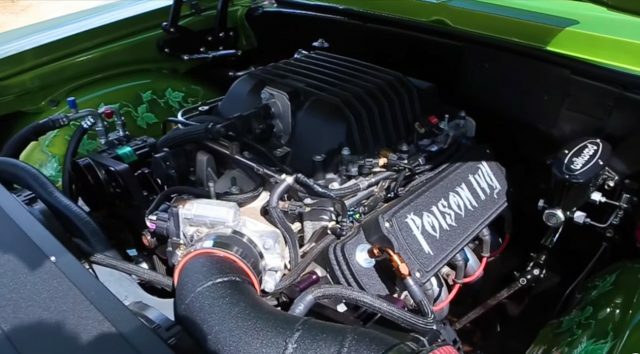 This LSA engine is factory rated at 556 horsepower and 551 lb.-ft. of torque. The awesome stance comes from the 18-inch Billet Specialties rims wrapped with Nitto tires and secured with Wilwood brakes.